I had been experiencing some serious highs and lows this past week, really trying to make sense of everything happening in my personal life. When I came across the news of the explosions in Boston, everything somehow came to a halt. It’s not that it didn’t or doesn’t matter — it’s that something bigger than myself was happening and directly affecting those that I loved. I immediately texted my best friend, who lives in Boston and together we watched the day unfold virtually. I was able to get in contact with my close friends that live in the area. 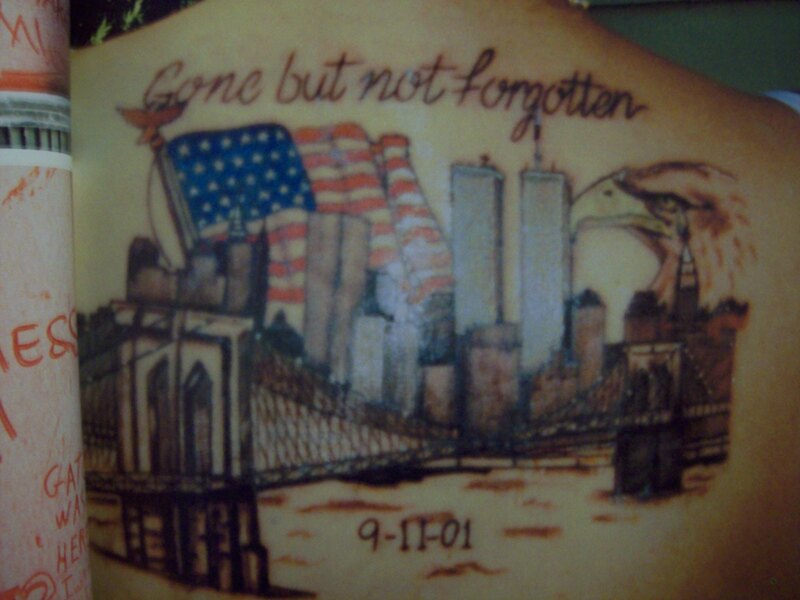 I watched my best friend, my closest friends, go through what I had gone through on 9/11. That feeling of fear, chaos, confusion, anxiety, not being able to reach loved ones, not knowing if they would be okay. I couldn’t turn to the politicization that tends to happen with tragedies these days. I was frozen in the thought that I could have lost some of my closest friends in an instant. To a New Yorker, Boston is a small town, and from what I have seen in my 12 years regularly visiting the city, this seems to be true. Boston is a community where everyone seems to know everyone. I knew that I would have friends at the marathon either watching or running. I knew I had friends working in the hospitals, or in companies near the finish line. I knew when they announced that a 29 year old was among the casualties that one of my friends would somehow be connected to her. This tragedy really hit home for me. It was almost 4 months to the day since Sandy Hook, so the wounds are still fresh for the nation. And I realized with this tragedy that I never allowed myself to fully feel the pain of that tragedy. It didn’t have to hit so close to home to hurt so bad. I feel like though I still mourn that tragedy, that it was a singular evil act with no answers, but at least we knew who was to blame pretty quickly. As the day went on, I wanted to hear that they had a suspect connected to the Boston Marathon tragedy, because we are a culture that expects fast turnaround, and I feared that we may not know who did this to a town I love so much, and I hated seeing my friends suffer and afraid for their safety. And I worry for this country that these tragedies are happening all too frequently these days, and with social media we all react emotionally before we really know what’s going on. We don’t give ourselves a chance to think before we talk, to let things sink in. We are insensitive and move beyond the human tragedy to the politics and blaming the media too quickly. But we are all reporters now. We can’t blame the media anymore. And at the end of the day, it was the smart usage of media and social media, providing the information we needed without providing the suspect with too much information, that brought these killers to their knees. So this chapter may seem to be over, but there is always another evil plan being hatched, it seems. Tragedies somehow divide and unite us all at once, and in my opinion, no law is going to stop the presence of evil. There is always a way. But I do think that people who are not loners, when people find a connection with others, the natural compassion can keep us from the darkness. If we reconnect with humanity and take more time to understand each other rather than attacking each other perhaps we can heal this country. It’s hard to believe that it’s been nine years since the Twin Towers, and thousands of lives, were taken in a horrific act of terrorism. It was one of those moments when everyone remembers where they were when they heard the news, when life suddenly moved in slow motion, when confusion and heartache took over, and life as we knew it, would never be the same. I don’t know if the feeling is the same in other areas in the country, but in New York, there is still this underlining feeling that’s hard to describe. It’s a sense of worry, of sorrow, of silence. It doesn’t seem like it will ever truly go away. But New Yorkers are resilient and strong. I had been away at college for exactly a week when it happened. It was my first time living outside of New York. I remember the frantic feeling of not being able to get a hold of my family, my father working only 4 blocks from the attack at the time. I remember the surreal feeling, was this really happening? I remember the pain, but I also remember the pride. My brother was on the other end of the college spectrum, and was about to enter a job market now marred by this tragedy. I became highly aware of the world around me very quickly. I think sometimes it can take a whole college career to develop that worldly understanding. For my generation, we learned fast. As is only to be expected of Americans, we stood strong. And as is true with all tragedies, we were brought together. We hung signs that read, “United We Stand” on our cars and our homes. But oddly enough we were more politically polarized than ever before. Tragedies change the course of history. It’s hard to believe they ever happened. How could JFK have been murdered? How could so many people have been brainwashed into nearly destroying the Jewish population? How could we have ever had slaves? How can we still? There are some realities that are hard to swallow. It’s only in retrospect that you can truly see the impact such events had on shaping the world. The future is uncertain. All we have is the past and the lessons we can learn from it. My generation has a huge burden on their shoulders in trying to make sense of this tragedy and remembering how it happened so that years from now, when we are the ones making the decisions, we can make the best ones possible. It’s in remembering that we keep those who perished alive. It’s in remembering that we can try to create a better world.